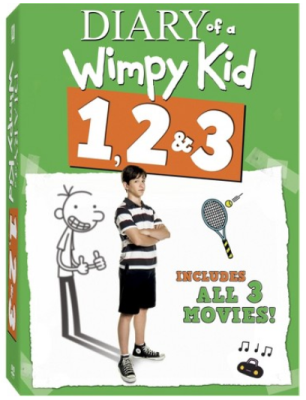 Target.com has a super deal on the Diary of a Wimpy Kid 1, 2 & 3 DVD movie set, it’s priced at only $10 (reg $29.98). This would be great for Easter baskets! Get FREE shipping + an extra 5% if you pay with your Target REDcard. FREE on orders of $25 or more with any other form of payment.